Benjamin studied Business at George Fox University and Portland State University, and has been a licensed broker since 2004. Benjamin’s attention to detail and focus with investors has resulted in hundreds of closed transactions totaling more than $60MM. His passion for brokering investment real estate is reflected in his career success. Benjamin joined Equity Pacific Real Estate LLC in 2015 to better serve his clients and their real estate investment goals in the Portland market and beyond. What I love about this deal was the unique circumstances in which it happened. Property was inherited by siblings. Buyer was coming out of a 1031 exchange. Although challenging, I was able to keep all parties engaged and brought to the closing table. The owner contract added another layer of sophistication to the deal. The previous owners are now making more money per month in interest than they were in gross rents. The buyer was able to keep some money aside to do the appropriate repairs in order to bring rents to market level. This deal was great because it shows what happens when you have a broker who knows the markets within a neighborhood and has built a reputation of trust even with never speaking to the owner previously. We had a buyer towards the end of her 1031 exchange. We had a seller call us off of a postcard we had previously sent. Within 24 hours we were able to get both parties on the same page and under contract. It was serendipitous to say the least, but it’s what happens when you have a database of owners that you are in touch with regularly. 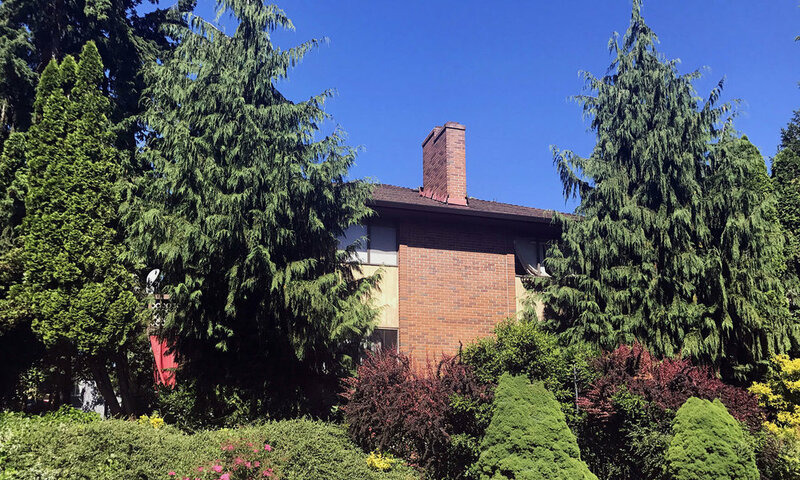 I loved the sale of the N Lombard property because it was the first purchase for this investor. Brandon and his wife, Katelyn, moved to Portland from Boston in February. They knew they wanted to start their real estate investing but they didn’t know how to start. We began working with each other and identified the part of town that made the most sense to them. We reached out to a handful of owners and began a conversation with an owner who was looking to retire from managing all his properties. He had been investing for 40 years and was excited to pass the baton on to these new investors. We helped them acquire their first investment as an owner occupied deal with an FHA mortgage. The SE Knapp Four-plex was an incredible opportunity and an incredible challenge. The building was is such disrepair that there is a great chance it would not be financeable. We have a responsibility to get our client to the finish line while netting them the most money we can. We started by marketing the property to developers. The buyer we found was willing to come to the table with a strong down payment while the seller carried the note for the rest. The property will be rehabbed over the course of the next year. The new owners will then refinance the property to pay off the seller and place a conforming 30 year mortgage on the property. The seller gets to keep their cash flow for another year and ultimately net more than if they had done a traditional sale. The Duplex on NE Wasco Sale was the congruence of a great building, a great location, fantastic marketing, and working the relationships of the other agents we know. I reached out to the buyer’s agent because I knew she did a lot of business in the area. She happened to have a buyer looking for something just like this. We brought this property to market shortly after the City of Portland announced the terms of their tenant relocation plan. This added a wrinkle to the transaction as we were stepping into something that was brand new. In the end we were able to represent our sellers and net them almost $70k more than an almost identical duplex that sold a month prior the same neighborhood only a few blocks away.